Boutique winery featuring award-winning, hand-crafted wines in a country setting. Relax by the fireplace in the cozy tasting room or on the covered back porch. 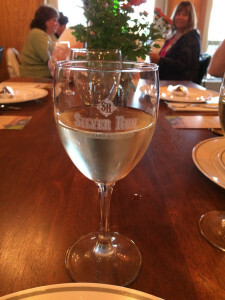 Don’t forget to check out our It’s All About the Food One Day Trip that includes Silver Run Winery. For more information click here.